Director Jang Sun Woo might be best known for provocative, controversial films, such as Lies, A Petal, and To You From Me, but he has a quiet side as well. 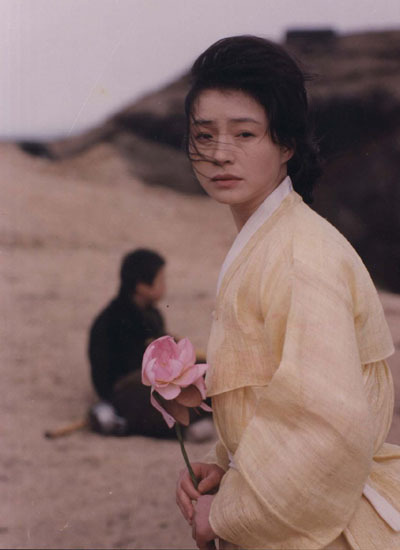 Winner of the Alfred-Bauer Prize at the 1994 Berlin Film Festival, HwaOmKyung (a.k.a. Passage to Buddha), one of Jang's best works, is a quiet and evocatively beautiful meditation on life. 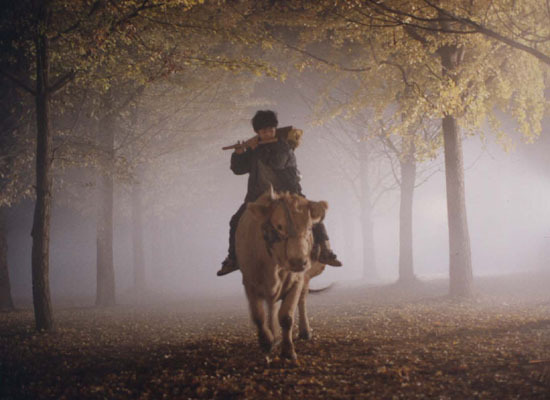 Based on former monk and political activist Go Eun's novel, HwaOmKyung is one of the best Buddhist-themed films Korea has produced. Oh Tae Kyung (Old Boy) gives a stunning performance as Seon Jae, a young boy who spends his life on the road in search of his mother. A modern unfolding of the Avatamsaka sutra, his spiritual odyssey leads him to telling encounters with strange people and, eventually, the essence of Buddhism.